John and Rick Brewster are the well renowned songwriters and guitarists of the legendary rock band The Angels. This band has been one of Australia’s most loved, respected and enduring acts throughout the most prolific decades of the Australian pub rock scene. But it just hasn’t been enough…. 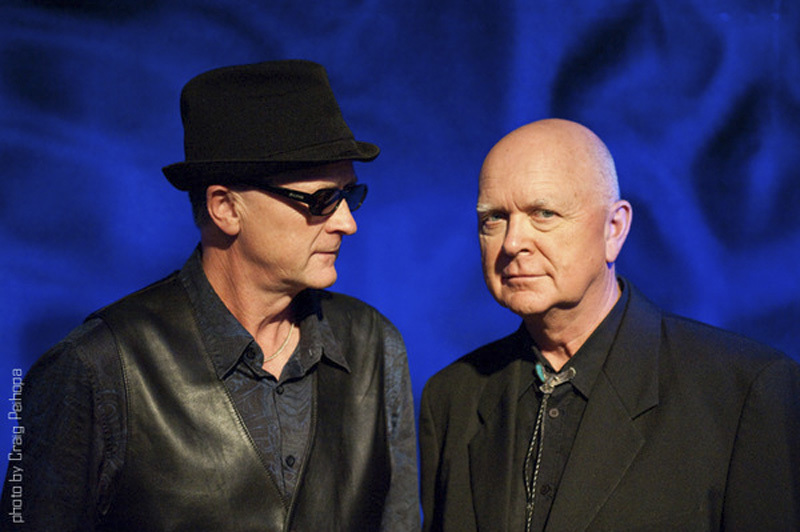 Despite the fact that these two spent time producing on The Angels classic multi-platinum albums and despite the fact that the skill and dedication employed whilst devoting their lives to the art of music has seen them both inducted into the ARIA Hall of Fame as well as the Australian Songwriters Hall of Fame, they still weren’t satisfied. While still continuing to perform with The Angels, the pair decided to work on a break-away project. They were looking to develop new material shaped by their experiences, both as teenagers growing up in Adelaide as well as all those years together riding the highs and lows experienced when playing in one of Australia’s most successful rock bands. They were searching for an elusive style that would reflect and embody Rick’s early classical piano playing and John’s young teenage years holed up in his bedroom engrossed with the likes of The Beatles, Dylan, and The Band …. so they decided to create a brand new act quite simply titled Brewster Brothers! John and Rick set about producing a raft of finely crafted songs containing majestic melodies and poetic images that seemed to point a finger to the endless highways and byways they’d traversed since those far-off Adelaide days. Songs such as ‘Do It Again’, ‘Brothers Keeper’, ‘You and I’ and ‘Blue Blood’ ultimately gave birth to their haunting and evocative first album ‘Shadows Fall’. It is a remarkable work that reflects the full scope of the Brewsters’ musicianship and creative vision. Since this inception the Brewster Brothers have gone on to record a live album at Port Fairy Festival, they have released a further critically acclaimed studio album entitled ‘Wounded Healer’ and, in deference to their early influences, most recently released an offering called ‘Brewster Brothers Play Bob Dylan‘. The Brewsters now continue to perform extensively across Australia. Proving their dexterity as entertainers their shows have been equally well received in an array of venues ranging from intimate clubs and hotels right through to large festival occasions. Where ever Rick & John play this suite of music they just continue to evoke a warmth amongst the audience. Evidence of the appreciation garnered by these special songs is seen when, more often than not, they receive a standing ovation at the end of a show. 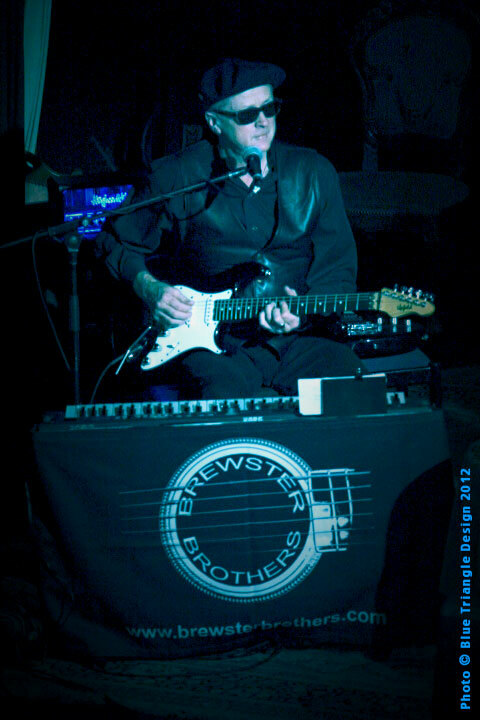 Feel free to scout around this web site to find out more about the Brewster Brothers and their music. 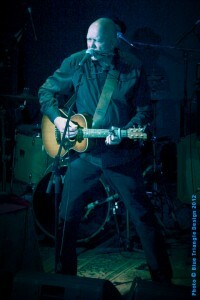 See what reviewers are saying, check out some of the photos, hear a few samples of their recordings. Maybe you’d like to join their on-line family and enjoy the deeper musical kinship that comes along with being a member of that community. Whatever your reason for being here, we know that Rick & John Brewster look forward to sharing with you the music and stories that are their lives.